When Netflix revives a beloved TV series, it doesn’t always provide the primary evidence for why that show was beloved in the first place. Gilmore Girls’ popularity on the platform was a contributing factor in Netflix ordering Gilmore Girls: A Year In The Life, but Fuller House was not preceded by the acquisition of the preceding 192 half-hours in the live of the Tanners. (Probably due to the fact that Full House is not, was not, and should not be “beloved.”) It once seemed like Netflix’s upcoming Mystery Science Theater 3000 reboot would suffer a similar fate, but not anymore: Beginning tomorrow, classic MST3K experiments like Manos: The Hands Of Fate, Laserblast, and Space Mutiny will be available to stream for Netflix subscribers. Longtime Netflix users may recall that their access to the Satellite Of Love has varied throughout the years, with episodes of MST3K most recently leaving the service while remaining available on Hulu, Vimeo, and distributor Shout! Factory’s own streaming site. And longtime MSTies might have never needed those streams at all, hanging onto videotapes from the show’s decade-long run on UHF and cable. 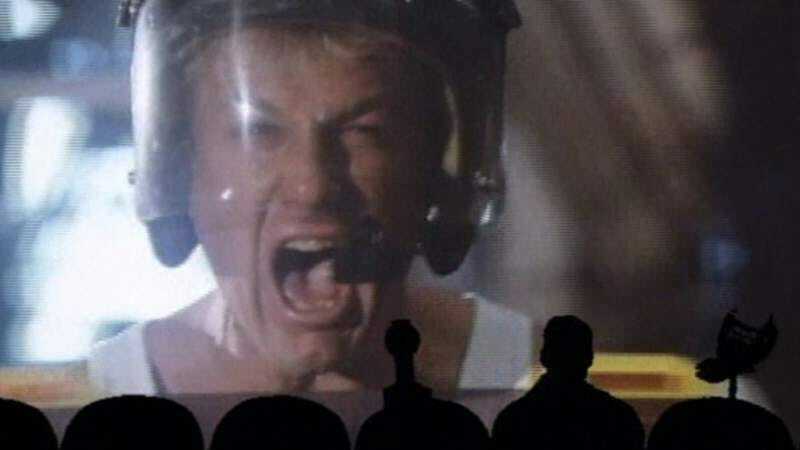 Still others might say “Bite me, it’s fun,” remembering a time when you couldn’t come across 10 legally available MST3K episodes, let alone 20 of the show’s best. The Netflix additions include once-rare riffs of the 1960s beach romp Catalina Caper and the Ernest Borgnine-narrated horror show Merlin’s Shop Of Mystical Wonders, the so-called “lost” episode of Mike Nelson and the bots’ time on Sci-Fi Channel. And then there’s always The Giant Gila Monster, because the movie in that episode tampers in the public domain, so it can sing whenever it sings whenever it sings whenever it sings, regardless of licensing fees. The full list of episodes coming to Netflix follows. Season 11 of MST3K debuts Friday, April 14.